JOCO SOB . 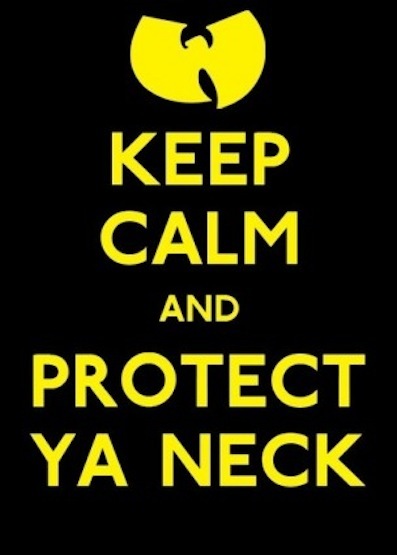 NET - Voice of Johnson County: Protect Ya Neck! If you were going to put your foot on someones neck would you go and tell everyone you could? Hell no. Why in the hell would you snitch on yourself? These so called "Black Panthers" have a much louder bark than bite. You shouldn't be afraid when they confront you, instead just point and laugh at them. These guys are living off of a name that once meant something, now not so much.